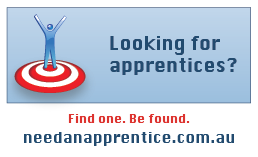 If you haven't done so already, we encourage you to register your details on the website to gain access to the apprentice listings and post your vacancies. Registration is free and only takes a moment to complete and you could be filling your vacancies right away. Look out for the safety of you and your work mates! Ask questions when you are unsure. 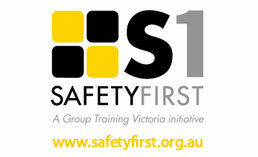 Make suggestions about health and safety for your workplace. Workplace safety refers to the legislation, policies, procedure and activities that aim to protect the health, safety and welfare of people on the workplace. 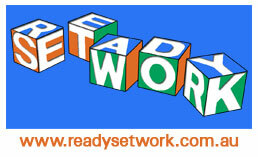 The ReadySetWork website is an easy to read, interactive resource for youth, schools, parents and employers. The aim is to provide information about the process of starting a career with the right skills through training, job placement, understanding your rights, and staying safe in the workplace.